Pinhole hidden spy camera P81 for sale at a good price you can buy online in our e-shop. Look a our offer and find what you look for. Pinhole hidden spy camera can be used for home or business security, for shops, pubs and restaurants, constructions, warehouses, ships, at child care, tracking and for many other uses. 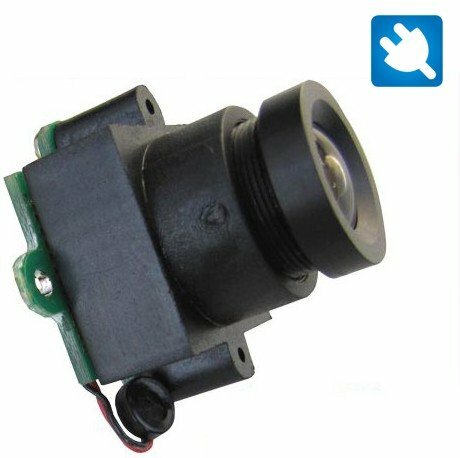 Simply it is a very useful micro camera, which with its small size can be placed anywhere and nobody will know about it. For sale at a good price you can buy online in our e-shop. Look a our offer and find what you look for. 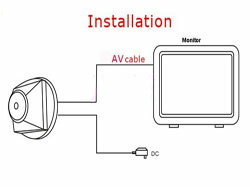 * A complete TV system, can be used worldwide.